“You’ll grow up stronger, wait and see”. “Never mind, you can get another one”. Your Mom, like mine, probably just wanted to teach a little resilience and deflect the painful moment. Deflection is a uniquely human skill that’s responsible for our ridiculously persistent survival, despite pretty staggering odds against it. Humans’ frail physical envelopes and weirdly robust brains are the biggest evolutionary long shot Earth has ever taken. The gamble pays off huge odds in the story of pre-historic human, when instead of cowering into starvation while avoiding six-inch shiny fangs lurking outside the cave, we stride confidently into our Homo Sapiens future by arming with a sharp stick. The only thing propelling those humans forward in the face of likely predatory doom was their ability to filter memories of the bad stuff that happened previously. Scared humans don’t sally forth and conquer the world. So, nature brought us short memories. And, the ability to adapt to danger – by running like hell while carrying a big pointy stick. Score: Fear 0 , Survival 1. There’s just one problem (other than Mom’s warning not to run with sharp pointy sticks). Humans that float six inches above reality in a cloud of foggy memory don’t see the ground clearly. Ability to deflect, plus ability to deny, equals one mean recipe for ruin. And so it goes. Sadly for us, skills good for the survival of our species don’t translate well into prospects for the individual. Your enterprise on its own hunt for survival doesn’t go out intending to take one for the global business species. A little self-interest goes a long way on the bottom line. But it’s not enough to want to survive. Having a pointy stick gives you a (somewhat) defensible position against a hungry fanged beast– but what if the lurking danger’s a lightning strike? Laying flat might work, but might not occur to you if you’ve never experienced a thunderstorm. Expect the unexpected, and you might get by. In the post-Enron decade, the ability to plan for the unexpected and unpredictable has moved all the way up into the C-Suite. The new role on the org chart is Enterprise Risk Management (ERM); a role that rarely existed as little as 10 years ago. Of course, conceptually it has always existed as a subset of say, finance or operations, but today it’s part of everyday conversation. The annual report that used to be devoted to analysis and forward-looking statements now donates much more space to ERM. For a public company, ERM is a way to persuade investors that the company’s a safe bet, but all organizations should create room at the board room table for discussions on what might be waiting out there to take you out at the knees. The irony is that even smaller businesses with best execution practices of risk evaluation, assessment and mitigation, won’t see every ravenous pack or lightning storm in the wilderness. Worse, due to the deflection/denial gene, even horrible real-life experiences get fuzzy with time and distance. 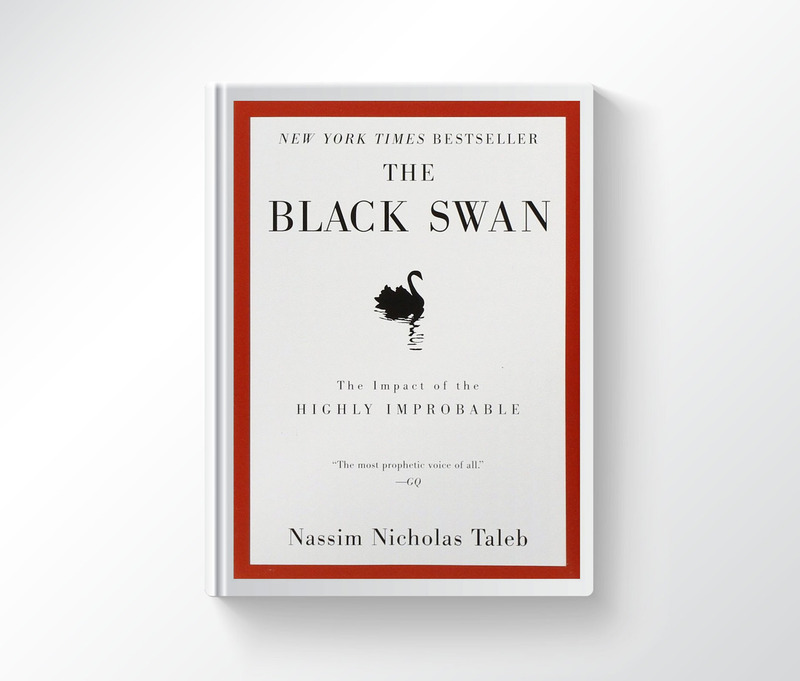 Discussed endlessly since its publication in 2007, Nassim Taleb’s book ‘The Black Swan, The Impact of the Highly Improbable’ is a great starting point for business conversation. 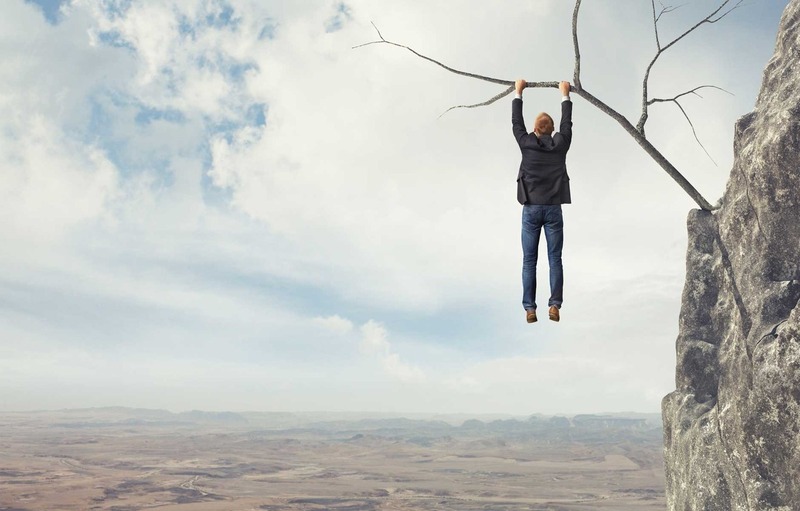 Managers who dialogue on whether a sharp stick, or laying flat, or both, are appropriate risk management strategies for their team, will have a massive head start over competitors when a highly improbable event occurs. The last one is the kicker. Reverse engineering the bad experience for the precursor ‘red flags’, doesn’t necessarily prove that you’ll be able to predict it next time. For a local business owner I know, this year Taleb’s hypothesis of the Black Swan was an unhappy lesson in crisis management. Well experienced and mature, the large construction business went through a generational shift in management. The prior management had a policy – keep the availability on their margining facility at the bank higher than equivalent project holdbacks. The simple strategy helped ensure that if ever business receivables slowed down dramatically, they’d stay on side with their lender. The new management team, having become used to a strong economy (good revenues and growth) let this policy lapse in favour of wrestling every penny out of the availability to support the strong ongoing demand for their services. There hadn’t been a flood in their corporate memory. Then, the improbable. 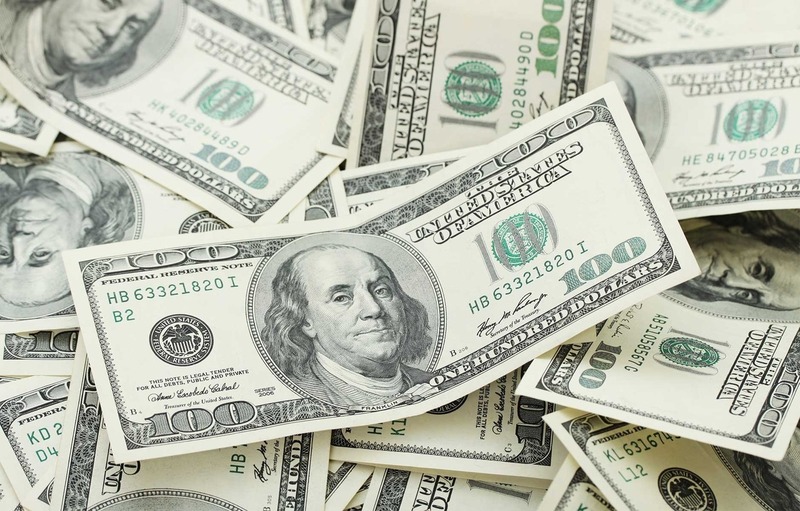 A wholesale turnover in a government department, combined with significant technology shifts in the same department, laid waste to payables turnover. Six months in, the company, while boasting a huge work pipeline, was scrambling to re-finance assets to meet cash flow needs in the business. This is the moment when some unlucky businesses end up selling at a painful earnings multiples discount. This company was lucky – they stayed afloat –but not without doing a lot of bailing. Going forward, it will be critical for them to work at not explaining away the causes (too much confidence, not enough rainy day planning) and lose their vigilance on external events that could affect them.. It’s the vigilance that will save the day. An unpredictable event, like a 300 year flood, is, well, unpredictable. The longer it’s been (think Ice Age), or the more sudden the literal or virtual environment changes (think Global Liquidity Crisis of 2008, Baby Boom demographics, disruptors like Netflix), the more impossible it is to predict or prepare for it. It’s literally out of our collective memory. No amount of modelling can tell us whether we have enough facts to do a thorough analysis. Remember, there was a day when doctors didn’t know about germs – they predicted causal factors without having all the information available. There were some very strange remedies prescribed which seem ridiculously primitive to us now. Like current scientists predicting geological events, their success rates were subject to sudden and dramatic Black Swans themselves. Prediction is the art of evaluating the possible. If you are brave enough to admit the impossible, then, and only then, are you beginning to really dig into risk management success. It’s difficult for business managers to resolve ALL known risks, and ludicrous to imply that they should then also tackle the unknown ones. Instead – why not take a page from Darwin’s book: that it’s not the strongest of the species that survive, but those that are most adaptable. 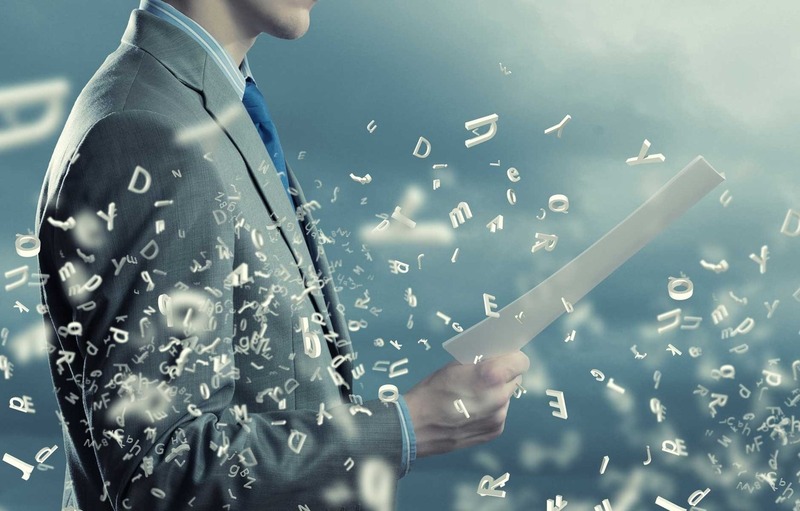 Add to this adaptability a Continuous Improvement process, where your business tracks repeat problems and uses that valuable data to deal with them BEFORE they become fanged ferociousness. Information doesn’t make us perfect, but helps us align better to deal with the known challenges, freeing up business resources to respond when the improbable rears its own fanged snout. Prevention is worth a pound of cure , and while it sure helps to know what the potential illness might be, there are going to be times that you have to cure on the fly. And now, we’re back to resilience, just like Mom taught you. So, now you know – everything little thing MIGHT be all right, but it might NOT too. And that’s ok, cause you’ll adapt. After all, tomorrow is another big, unpredictable, day. My wife and i felt absolutely thllired that Raymond managed to deal with his basic research through the ideas he was given in your web pages. It is now and again perplexing to just possibly be offering key points which usually men and women have been making money from. So we realize we need the blog owner to thank for that. The main illustrations you made, the straightforward blog menu, the friendships you can help promote it's got many extraordinary, and it's really helping our son and our family reason why the theme is thrilling, and that's pretty mandatory. Thanks for everything! I'm pretty pleeasd to uncover this web site. I want to to thank you for your time for this particularly wonderful read!! I definitely savored every part of it and i also have you bookmarked to see new stuff in your site.